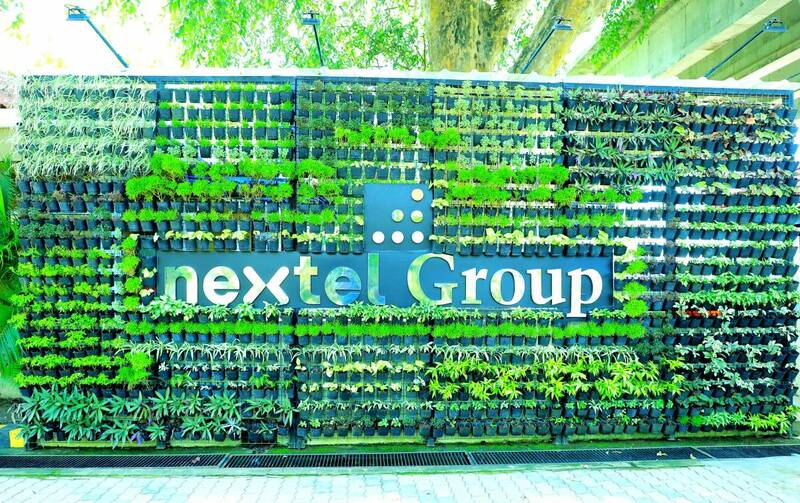 Welcome to Panoramic Sea Resort By Nextel Group. Swaying palms & golden sands, gentle waves caressing your feet, orange sun setting in the horizon, snake boat races, flashing oars, glistening oarsmen. unforgettable visual memories you take home from Panoramic Sea Resort By Nextel Group, Alleppey, Kerala. 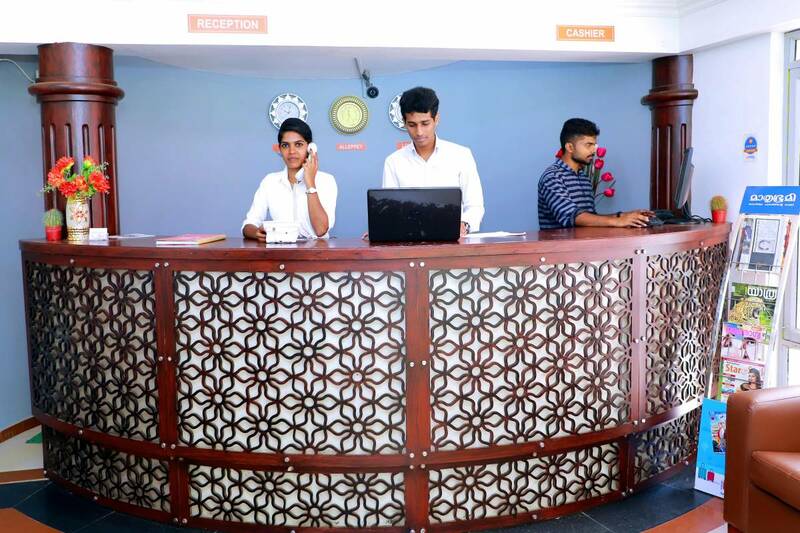 It is one of the most affordable Resorts which offers all the Facilities. We provide 12 cottage with 24 Rooms, Multi-cuisine Restaurant, Swimming Pool, Spa, Pool De Cafe & Lounge, Lawn Area and other facilities to make your trip memorable. We also offer exclusive Spa treatments, native to Kerala, for guests looking for physical and mental rejuvenation. Experience the joy of being in God’s own country at Panoramic Sea Resort, because Kerala is…where Alleppey is! !